The Jiffy portable table is designed to meet all the requirements for today’s reconfigurable multi-purpose and training rooms. Jiffy features a simple flip-and-nest mechanism with a 24″ depth for high-density applications, locking casters, duel color reversible tops, edge matches darker side and quick-connectors for easy ganging. I read this article and found it very interesting, thought it might be something for you. 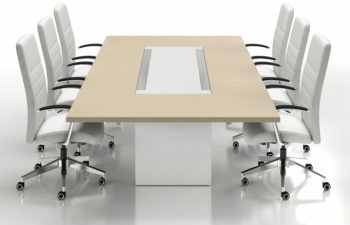 The article is called Jiffy Portable Training Table and is located at https://d2officefurniturenyc.com/shop/office-tables/office-training-tables/jiffy-portable-training-table/.